Responsive Website Design, Custom Graphic Template, Content Management System. Website Design, Custom Graphic Template, Database Structure and CMS for StaffDirect. Interactive Website Design, CMS Implementation and Support for All Motorsport Fans. Website Design, Product Catalog, E-Commerce Module, CMS and PayPal Integration for Tyent Canada. Landing Page Design and CMS Development for Irina Albit. Small Business Website for TJK Financial Services. Different devices - same look! 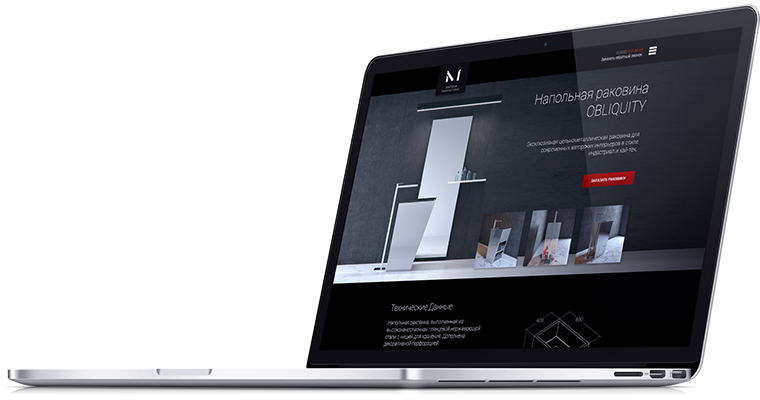 Responsive web design for desktops, tablets and smartphones. CMS customization to meet your business requirements and standards. Exclusie website graphic templates, logo and print design. Marketing campaigns and social media marketing to maximize output. Scheduled content updates for website and social media pages. Unlimited free hosting for clients and non-commercial organizations. 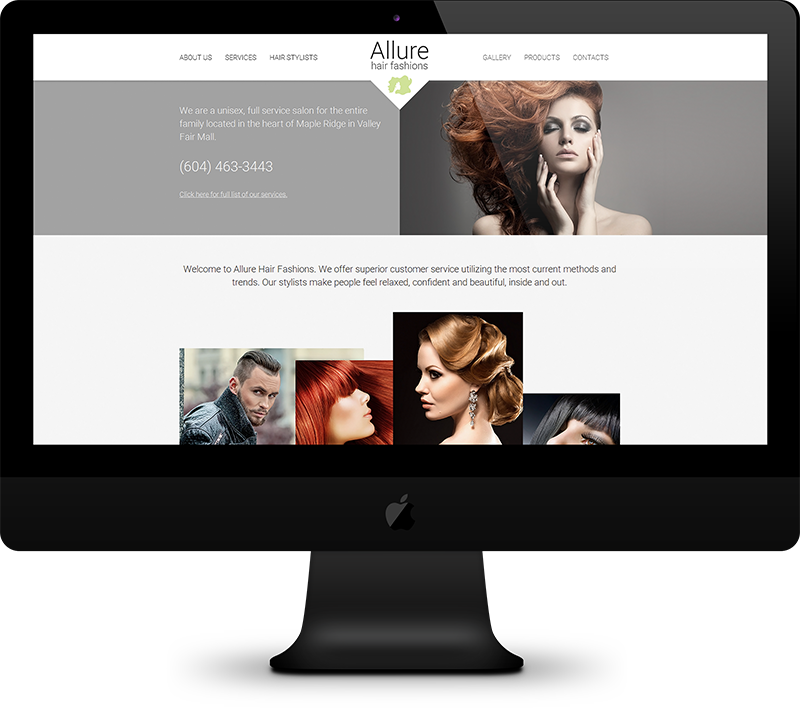 Responsive Website Design, Custom Graphic Template, Content Management System for Allure Hair Fashions.